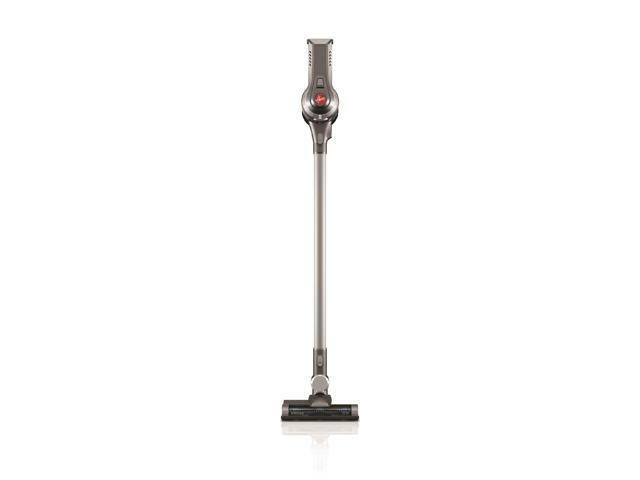 Cordless Freedom - Allows you to quickly and easily clean without the hassle of a cord. Lightweight - At only 4.7 lbs. 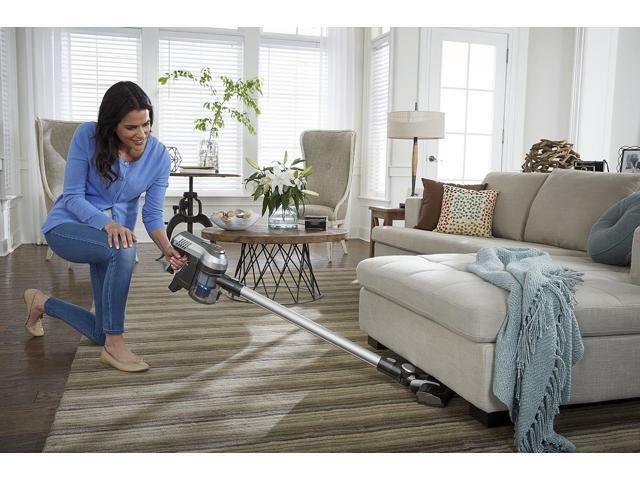 it’s easier than ever to clean up, down and all around. 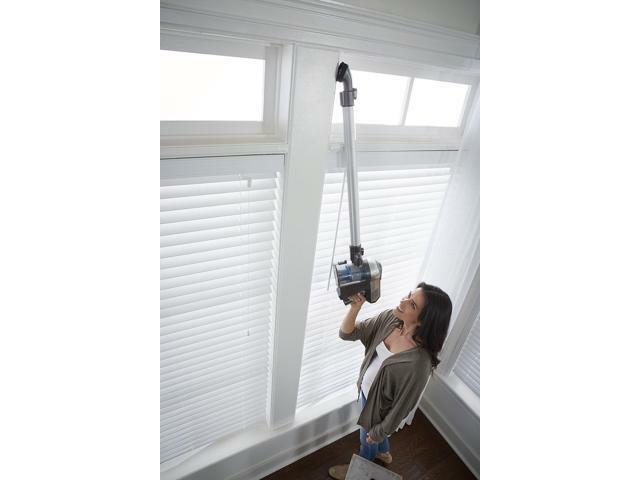 Reach Anywhere Cleaning - Long slim pole reaches up high for cleaning shelves and ceiling fans. 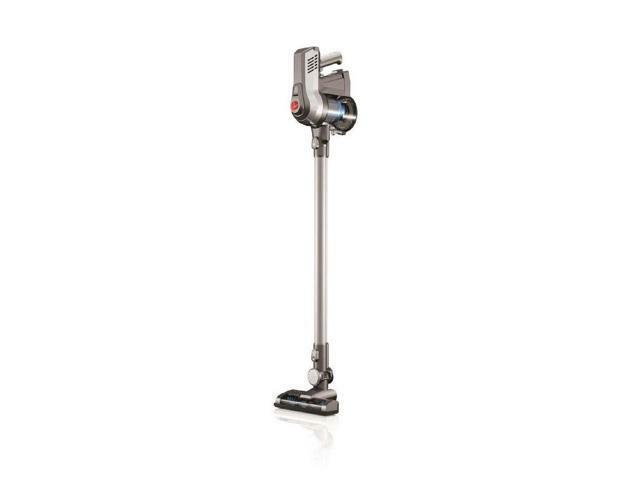 Steerable Design - Maneuver around furniture and other obstacles by simply moving the handle. Multi Floor Capabilities - Transition from hard flooring to area rugs and low pile carpeting with just the push of a button. 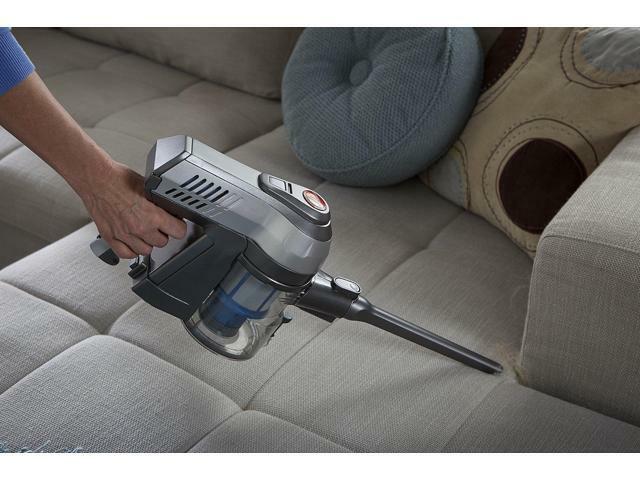 Converts For Handheld Cleaning - Removable hand vac is great for cleaning small messes and tight spaces. 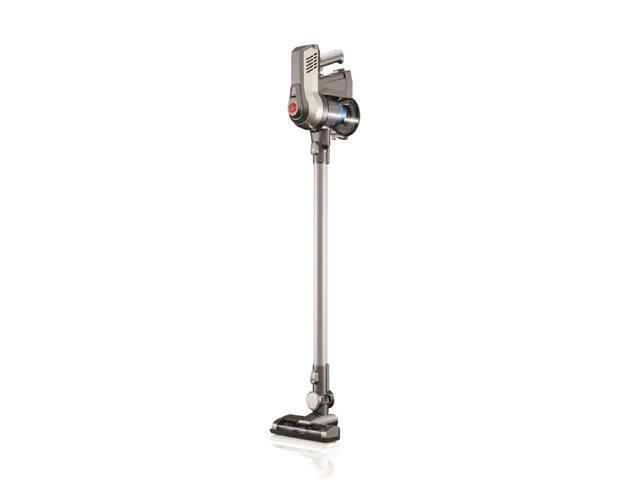 Quick Release Brushroll - Allows you to clean your brushroll with less effort. 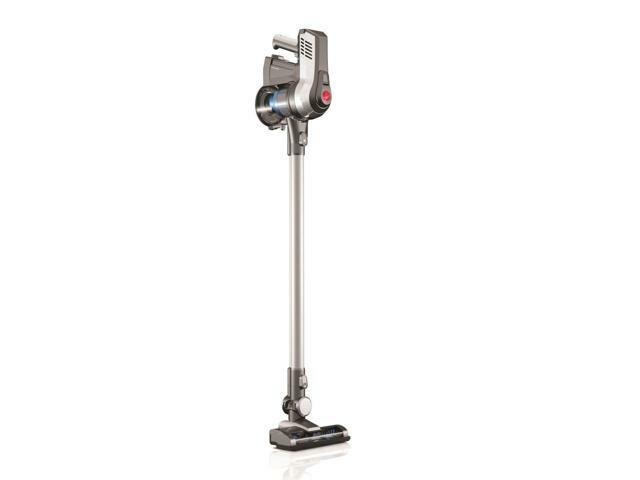 Optional Trigger Lock - Power trigger locks in place for cleaning large areas.